Take Control of Your Own Destiny. Join the Arwood Junk Team! Have you always wanted to be your own boss? Now you can, with Arwood Junk. The founders of Arwood Junk have over 50 years of combined experience building successful waste companies. We know how the big names do it, and we’ll teach you their secrets and share proven techniques to compete with them. You’ll also have the power of the Arwood Junk brand from day one! The partnership specializes in providing Junk Removal Services to the residential, industrial, and construction markets with expansion available into the Portable Sanitation, Roll-Off Dumpster and Waste Management industries too. 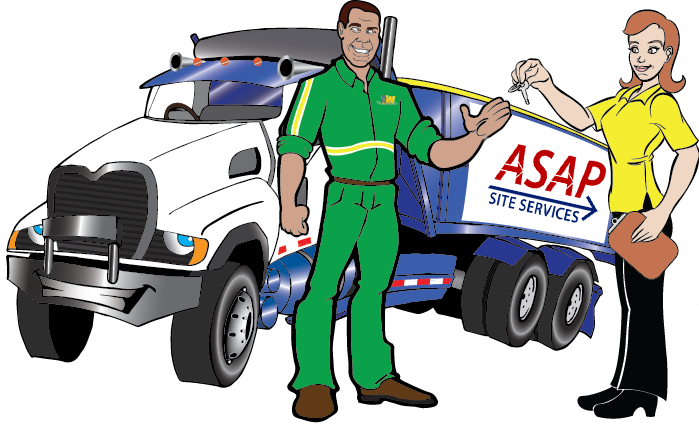 Junk Removal Services are in demand everywhere and have minimal upfront equipment costs. Additionally, drivers may not need a Commercial Driver’s license. Territories are available nationwide and in other countries. Unlike other franchises that charge based on equipment usage or control through product spending, Arwood Junk is linked to sales growth and success. Our system self-adjusts to reflect your rate of growth and current economy. 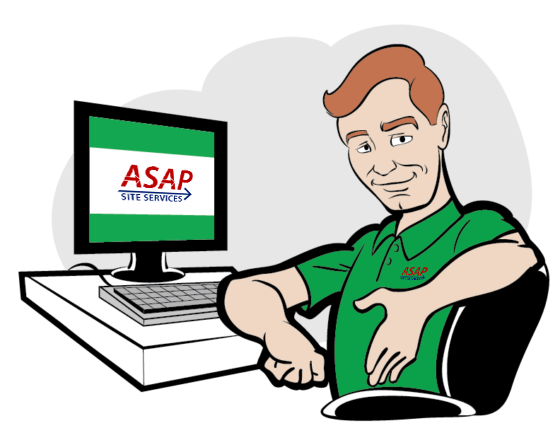 Custom designed software to streamline and give you all the details you need to succeed. Your custom website is designed to generate business, using Search Engine Optimization specific to your market. Arwood Junk is listed on many of our national websites to capture business in your market. Plus, you will see your growth and profit with a simple click of a mouse. After being approved to become a Arwood Junk licensed partner, you will travel to sunny Jacksonville, Florida to meet with the executive team and receive training on software, operations, marketing and other waste industry knowledge to ensure your success. Don’t forget to ask about our secret weapon, the “gift card”, as featured on Amazon. Arwood Junk partnerships are designed to make you successful and encourage growth in your market. You begin your licensed partnership knowing all of the details are covered. We have negotiated deals with well-known vendors in the industry. Other than as required in the Arwood Junk licensing agreement, you are free to choose your vendors. As a part of our Arwood Junk network, you should be able to take advantage of volume pricing through our established connections. Arwood Junk is a proud sponsor of National Garbage Man Day, the Recycle Guide and SWANA. All business in your market generated from this exposure will be sent to you. Contact us to learn more about becoming an Arwood Junk Licensed Partner.